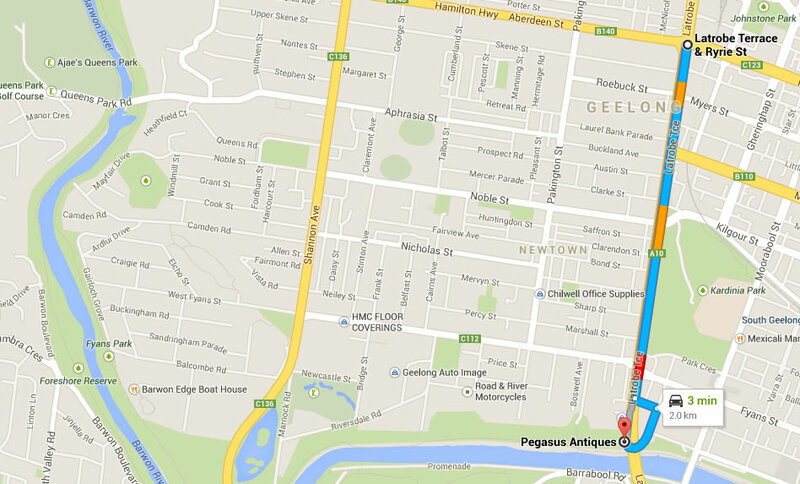 We personally deliver and install our antique furniture pieces to Geelong, Melbourne and Surrounding areas. 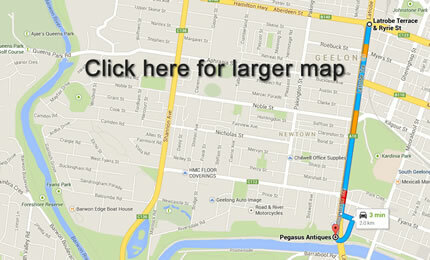 We use reliable and professional removalists for transporting our furniture interstate. 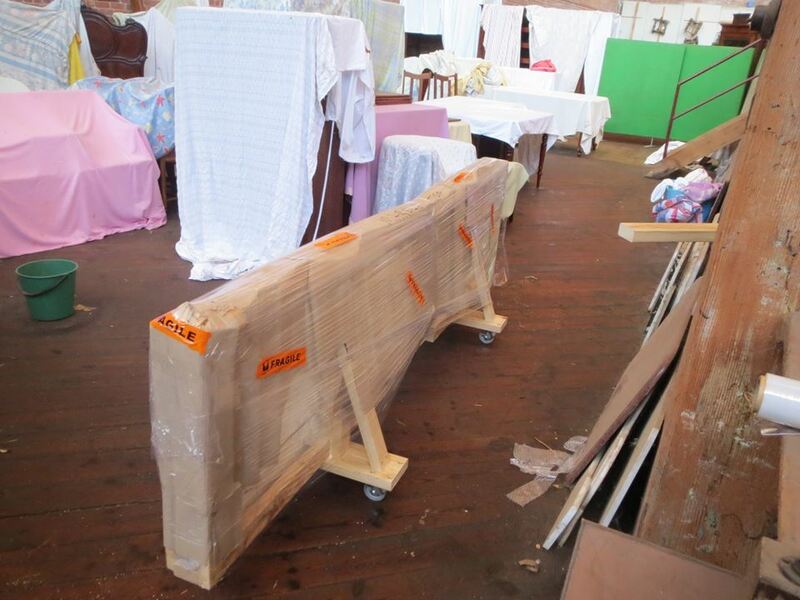 We take the time to wrap and label each piece of furniture and given an instruction sheet if necessary.